Formatting Data in Angular Templates with Pipes Whether you're displaying dates, modifying strings, or formatting currencies, pipes allow you to generate template expressions with ease. Before we dive into NgModel, we need to go over some of the key differences in Angular with regard to a View Template. It is important to walk through this section carefully. Although some of the core features (e.g. Two-Way Binding) from Angular have been turned on their head, it’s important to recognize the purposes of some of the new features that you will be using throughout an application lifecycle. 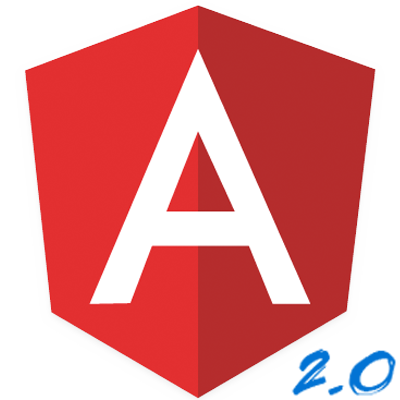 Further details about the Template Syntax for Angular can be found through the Basics guide provided by the Angular team at Google. Now let’s review a very important question that we see very often with understanding NgModel: whats with the braces and parentheses? Well, the braces denote that our element will be provided a value. This actions binds the information to the view/element. Then, the parentheses denote that the data, when changed, should be updated back to the Component. Hence, we retrieve two-way binding. For more information about data binding, we recommend taking a look at this great tutorial by our friends on the Angular team at Google for Displaying Data on the view.